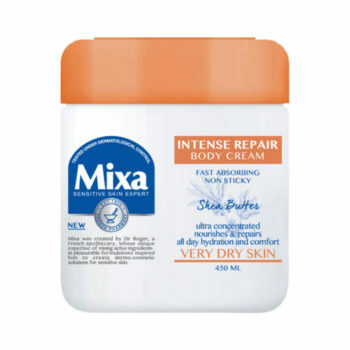 I once stroked a beauty colleague’s forearm – she’s ten years older than me, yet her skin felt easily ten years younger. 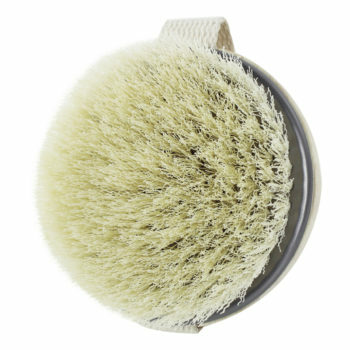 “Dry body brushing”, she said. “Heard it before,” you might say, but do you do it? 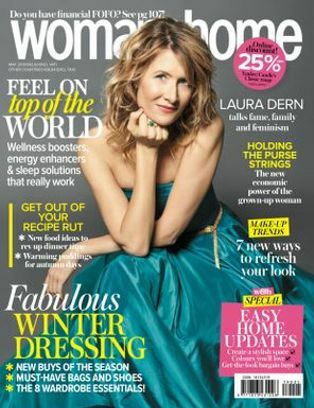 If like me, you mainly concentrate buffing below the waist…let’s raise our game! 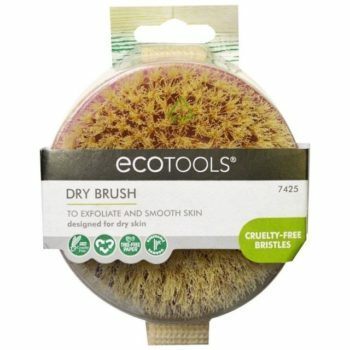 We like the firm and densely packed, cruelty-free bristles of Ecotools Dry Body Brush, from R74,91. 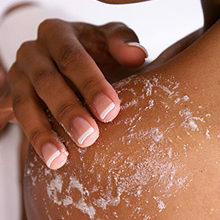 Apply a super scrub to damp skin before you get in the bath or shower. 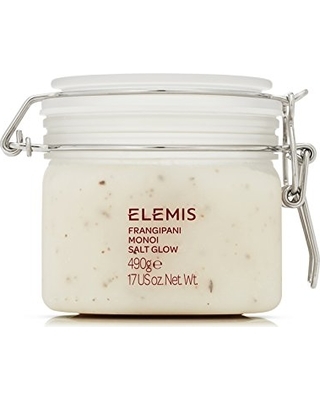 If you want to spoil yourself, try these pricey, but oh-so-worth-it body scrubs: Jo Malone London Geranium & Walnut Body Scrub, R575 for 200g, with heaps of ultra-moisturising shea butter, or Elemis Frangipani Monoi Salt Glow salt scrub, from R988,80 for 490g, with coconut oil, hibiscus and tiare flower extracts. 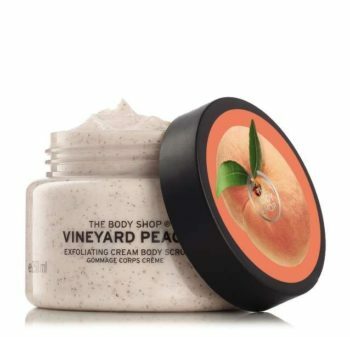 Easier on the wallet, but just as worth it and deliciously peach scented is The Body Shop Vineyard Peach Exfoliating Cream Body Scrub, R205 for 250ml. The calming Moroccan rose otto, soothing geranium, and balancing palmarosa oils in Ren Moroccan Rose Otto Body Wash, R325 for 200ml, are very irresistible. 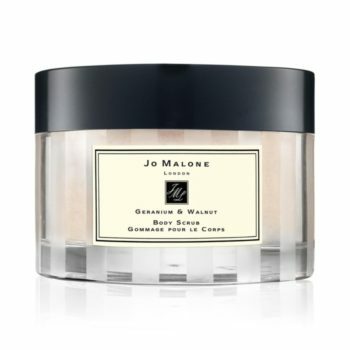 Moisturise super-dry skin on elbows, knees and shins by warming the product in your hands. This helps the product to absorb easier. 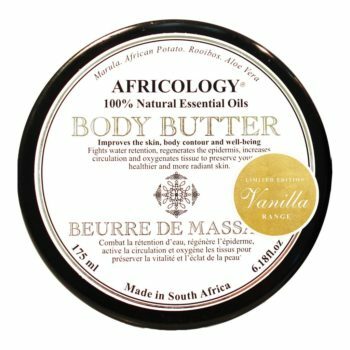 Try Africology 100% Natural Essential Oils Body Butter in limited-edition Vanilla, R320 for 175ml, for dreamy, 24 hour moisture; aromatic almond L’Occitane Delightful Body Balm with Almond from Provence, R495 for 100ml or Mixa Intense Repair Shea Butter Body Cream, R65,99 for 450ml. We visited Luschka Templeman of Plump Cherry Face & Body Medical Spa, Rivonia, Johannesburg, to try out the cellulite blitzing BTL-X Wave, also known as Electro-accoustic Sound Therapy. 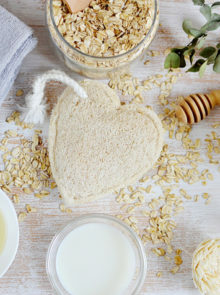 In layman’s terms, this is the salon treatment that will give you a real shot at significantly reducing the appearance of cellulite on your bum, tum, arms and thighs by working to improve the skin’s laxity. Once you’ve stripped down to your undies, prepare for a cool gel (that’s warmed-up in the winter months, thankfully!) 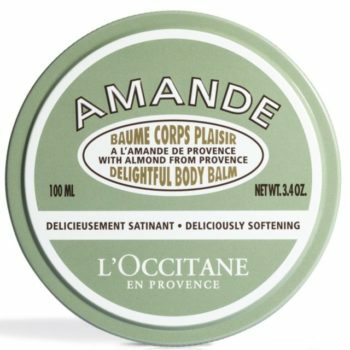 to be smoothed onto your thighs, should this be the area you’re treating. The gel helps ensure that the hand-held device has enough slip to move over your limbs with ease. Then await the mechanical vibrations that make a sound best described as that similar to a creepy crawly sucking up dirt and debris in a pool, to really get down into fibrous tissue and enhance micro-circulation plus oxygen supply in the affected area. This increases blood supply and aids in the removal of excess interstitial fluid. At first, the sensation of the vibrations along the body is a bit uncomfortable, but never painful (unless you’ve had a heavy gym session the day before). Always go to a reputable expert! Find your nearest certified X Wave provider at BTLAesthetics.com. How much does it cost? from R650 for a 45 to 60 minute treatment, per zone-specific area. 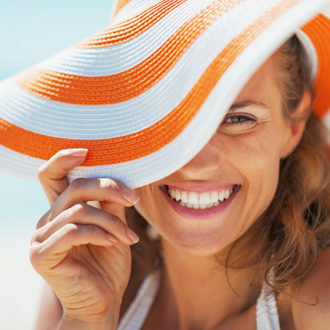 Depending on your treatment plan, you will need six to eight sessions.